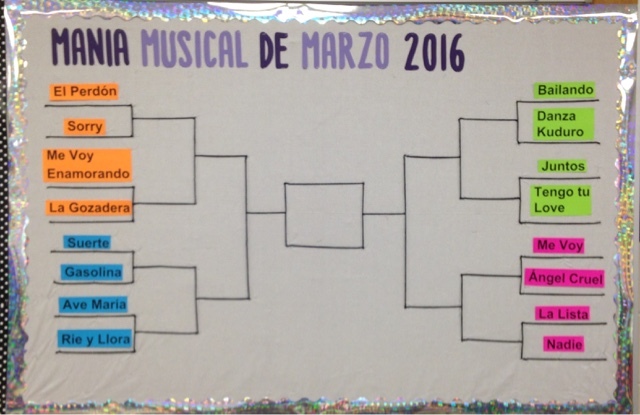 Last year I posted Música miércoles - bracket style based from this awesome post from Bethanie Drew. It was very low tech and drawn on my unused chalk board. This year I actually planned ahead (mostly because I knew I needed to change out my Valentine's themed bulletin board and wanted something for March). 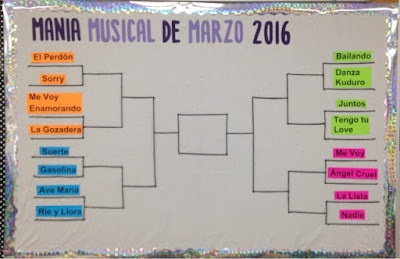 This year I wanted students to have more say in creating the bracket, so I created a quick Google Form for students to nominate potential songs in Spanish. I put the most requested ones together in an excel bracket chart and tried to give it some kind or organization. I ended up having four quadrants: class favorites, current songs, past chart toppers, old school songs (aka what I listened to in high school Spanish in the early 2000's:). I tried to have a variety of artists, but you can tell by the lack of genres that these students love reggaetón and Latin pop. We listen to a variety in class, but when given the choice of their favorites, you see a lot of the same types of music. Here are all of the resources for our bracket this year! For logistics, all classes will watch and vote for one pairing each day via google form. To keep it easy, all classes will have the same bracket, and as a school decide who wins and moves on. This way on the giant bulletin board we can all follow along with who is winning. I plan to post the youtube playlist, bracket and voting forms on Schoology, and as a class starter students will vote each day. We will probably start by watching them as a class, but once we have moved past round one, students will re-watch them on their own if needed and vote. If you are doing something similar, please share your bracket in the comments! 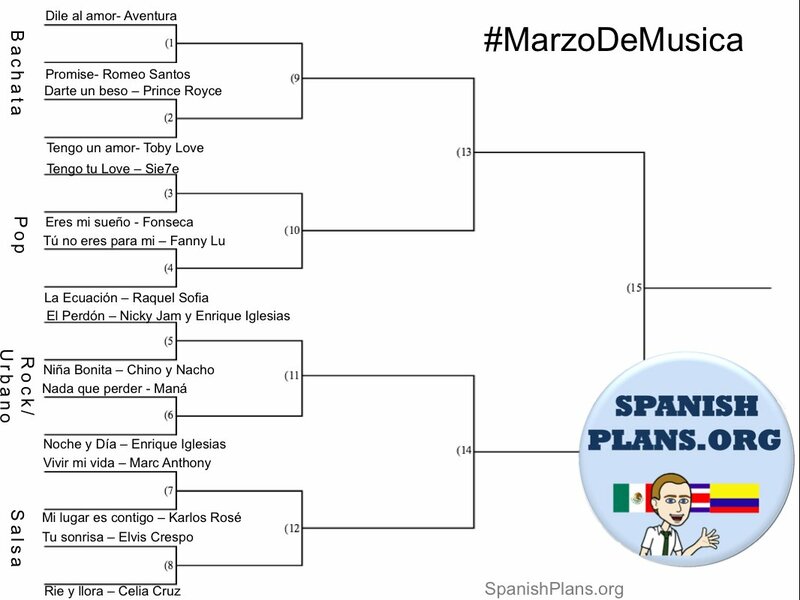 **Update here was the final bracket with the winner Danza Kuduro! Update: These resources are no longer available on TPT. Please email me if you would like more information or have questions. 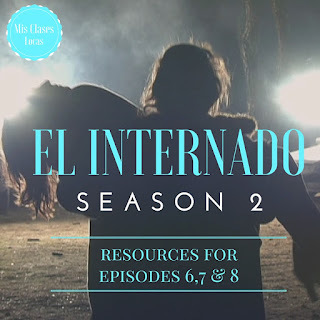 I have posted before how I use the Spanish TV show El Internado: Laguna Negra in my Spanish III and IV classes on Friday. Dustin Williamson, Mike Peto and many others have posted a lot of great resources for season 1. Since I never want to reinvent the wheel, I use these wonderful resources to complement and enhance the comprehension of the show, along with frequent pausing of the show to restate and check for understanding. Dustin Williamson has great resources for the first half of season 2, but I realized I could not find any supplemental activities for season 2, episodes 6,7 & 8 (12,13 & 14). I created the following activities, adapting the summaries from the site Formula TV. These are for my Spanish IV class, who has been watching for a while and does not need as much support anymore as they did for the first few episodes. These are mostly for review after the episode is over and to practice reading, writing, and guide more speaking discussion. It also helps the couple students who need something to go along with as they watch, or those who are absent and need a review to catch up. 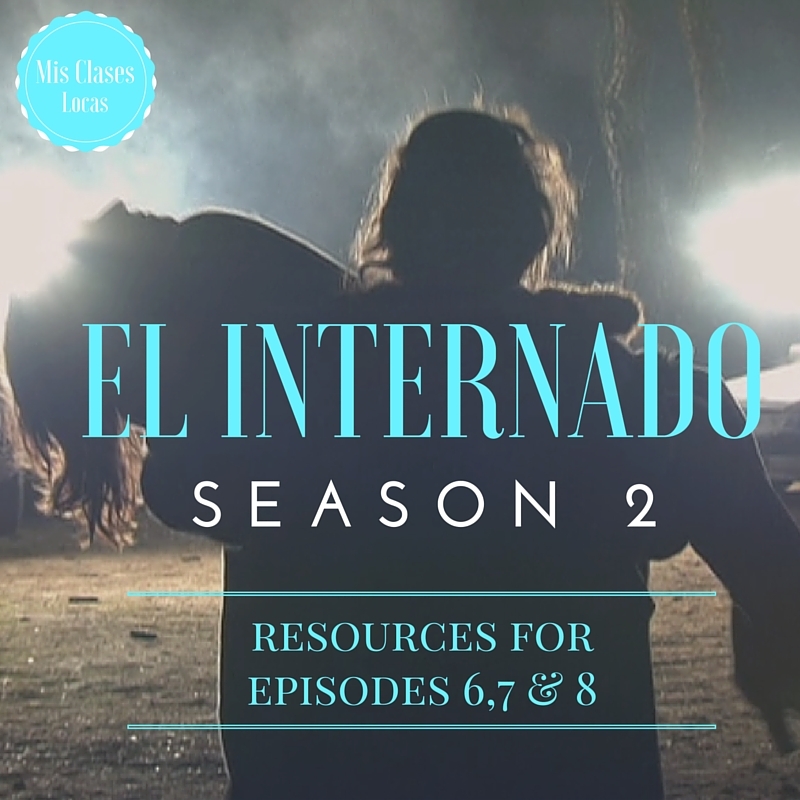 If you have other resources for season 2 please share them in the comments! As you may have seen on social media, Iowa is officially going to have a conference this summer specifically geared for comprehensible input strategies. I am very excited for this opportunity to learn and grow so close to home. It is especially neat, since it has come together rather quickly. Less than a month ago, the amazing Elizabeth Dentlinger posed the idea on the Teaching CI in the Heartland Facebook group , and has worked very hard to make this a reality. 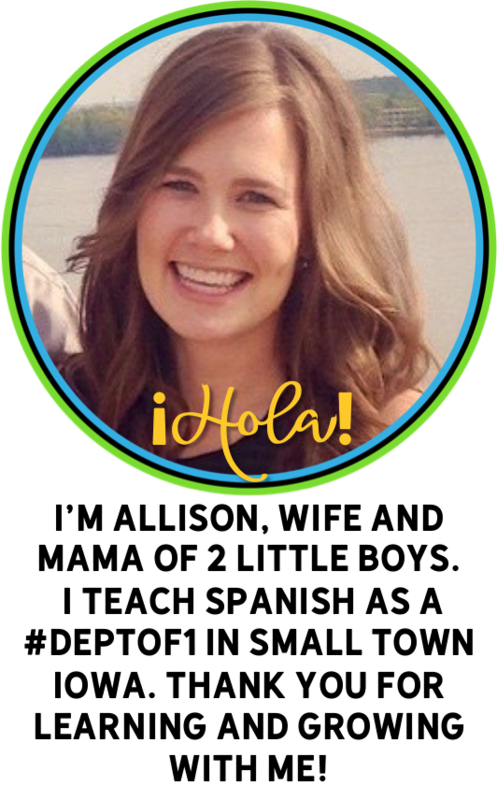 Kim Huegerich jumped right in offering for her school in Nevada, Iowa to host. Check out the Comprehensible Iowa website for for information. We would love for YOU to submit a proposal. There will be separate tracks for beginners and those experienced in CI, as well as more "edcamp" style sessions that will be decided the day off. If you would like to present a session, please submit a proposal here by Friday, March 18. Registration will open February 19, and you can register here for this great one day event. Did I mention there will be TWO keynote presentations from both Carol Gaab and Grant Boulanger?!? If you are in the mid west, this is the event of the summer to be at! I look forward to learning and growing with many of you this summer at #CIIA16! 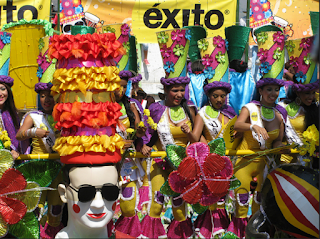 If you are looking for some culture filled lessons this week that do not involve San Valentín & love, look into the current festival of carnaval! While French teachers are celebrating Mardi Gras, and Portuguese teachers are focused on the biggest carnival in Brazil, there are many Spanish speaking celebrations to look into. 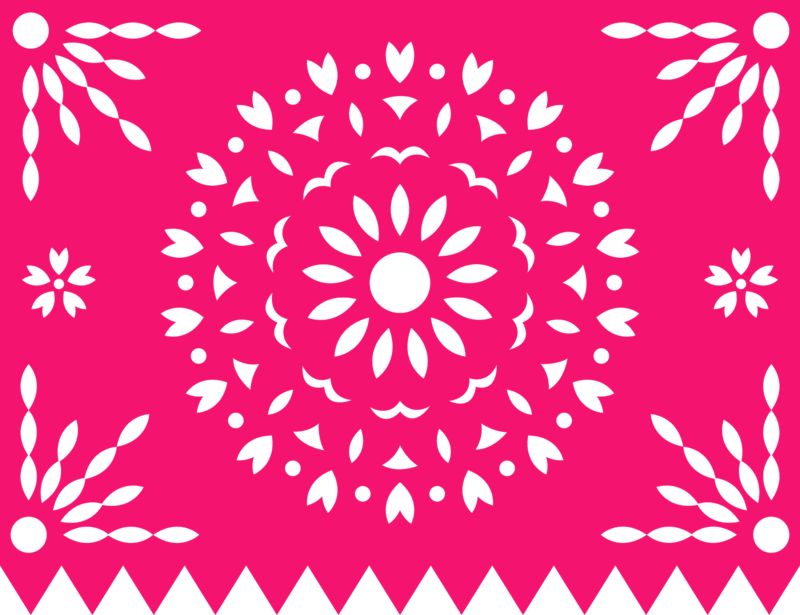 This large celebration in Colombia would be a great opportunity to talk about music, dance, clothing, and cultural traditions the official website is in Spanish and very user friendly, as a authentic resource web quest. For example the excerpt from the schedule below would be a great authentic way to talk about days of the week, numbers, time and places. As always the go to site for activities to go with authentic resources is Zachary Jones. 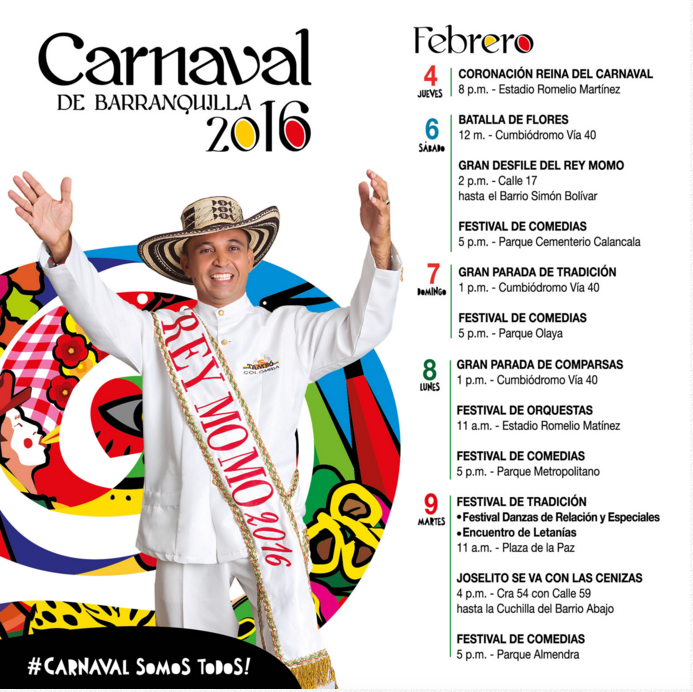 There are many ready to go activities, including a song activity for the catchy Carnaval de amor, which takes place in Barranquilla. Last year we used this activity for Muévete y pégate, which can be purchased as a part of the Cancionero 2015 unit. The video would also make a great movie talk as it includes the reina of carnival, as well as a ton of great discussion items culturally. What resources do you have for carnaval? Please share!! I was recently asked to give an update on how I been teaching novels. 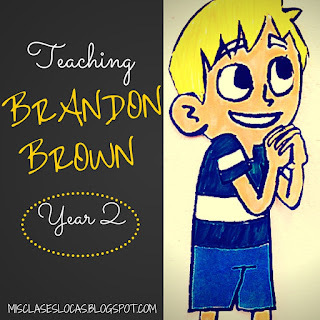 All of my original posts on teaching the novel Brandon Brown Quiere un Perro were written as I was teaching the book for the first time, which was my first TPRS novel EVER. Last year my Spanish 2 started the year reading Brandon Brown, after their first year was based on Avancemos 1. I realized how much storytelling vocab they were missing out on, when many of the high frequency words such as ve and va, were unknown to many students. Also, last year Spanish 1 read it 2nd quarter. You can purchase the novel and teacher's guide from TPRS Publishing. This year Spanish 1 is reading Brandon Brown after completing Units 1-10 of Martina Bex's Spanish 1 Somos curriculum. It has gone SO much smoother this time around, because our whole year has been focused on high frequency vocabulary and storytelling words. We actually could have done it earlier in the year, because they have been flying through the chapters, they even want to read them on their own. Before starting the novel unit, I posted all materials on Schoology in a Brandon Brown folder. This includes a full power point of the whole book with vocab, pre discussion questions, during discussion questions, and cultural expansion for each chapter. This has worked really well for students who are are absent, as they know the expectation if they are gone is to read the next chapter and complete the accompanying activities. This has been a great management management technique, as it saves me a lot of time filling in those who are gone. I usually project what we are doing, but students can pull up their own power point, if they wold like to see the questions closer. Almost everything we did was from the great teacher's guide. Many of the items we did were the same from these posts. With 60 minute classes we spent 2 days each on chapters 1 & 2, and one day each on the rest of the chapters. I was absent the 2nd day of chapter 2, when students were instructed to re-read the chapter, complete the comprehension questions, and prepare with scripts in groups to do a reader's theater presentation when I returned. I was very pleasantly surprised when a couple groups actually filmed themselves in class and posted them to Youtube for our viewing pleasure. They chose to use ridiculous non related props from our class prop box, but they were still entertaining for us to watch. This would be a great no prep sub plan for a novel - create a script of the most recent chapter, practice, and make a video acting it out. 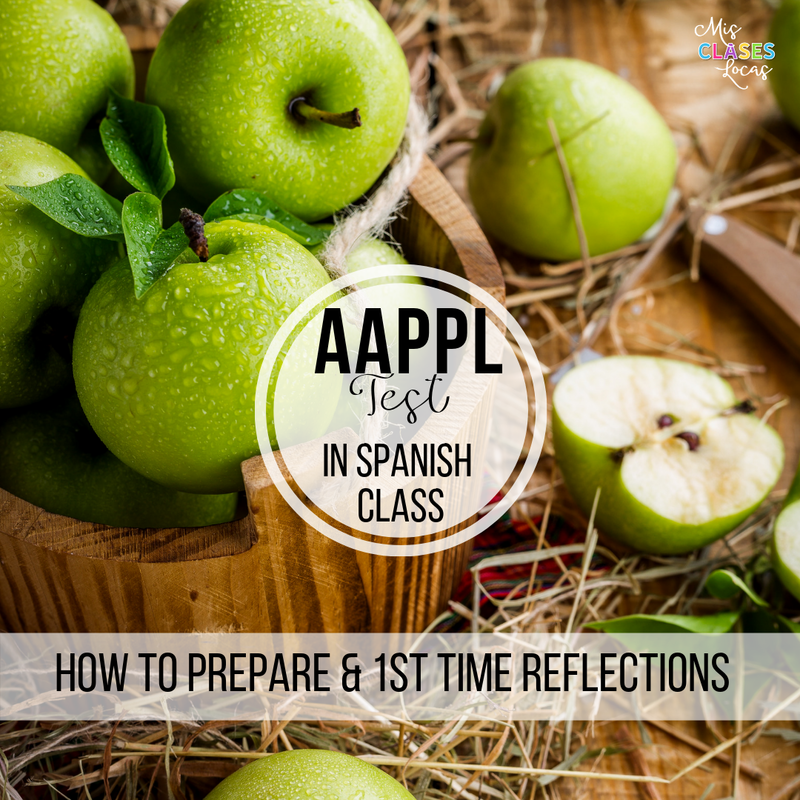 This time, I did a better job differentiating between my two classes of Spanish 1. I used to insist that we did the same activities each class, but the personality of each class, and time of day makes such a difference. 1st hour is always sleepy and needs waking up. They enjoy reading out loud and group work. While 4th hour is wild and right before lunch. This class loves moving, such as acting out scenes with the audio book, or with reader's theater. They like quickly reading on their own, and then doing comprehension Kahoots. Just search "brandon brown" and there are lots of great public Kahoots. Something else I just added this year was a Chapter 9 - Running Dictation. I just typed up 8 main events of the chapter in large print, and posted them around the hallway. See instructions of how to implement it here. To go along with the "Vaya" fun expressions slideshow found in the teacher's guide, we watched Sr. Wooly's Sé Chévere video, which they LOVED. I can not wait until we get our subscription to Sr. Wolly Pro for next school year! Check out this post for more ideas of keeping each chapter fresh - Mix it up - reading TPRS novels in class. As a culminating project, we once again did our movie trailer final project. This is one of the few times in Spanish 1 that we do a writing assignment that editing is allowed. I do this so they get a chance to make sure they are proud of their final project video. I consider this round a win, considering I had multiple students ask if we get to read another novel! 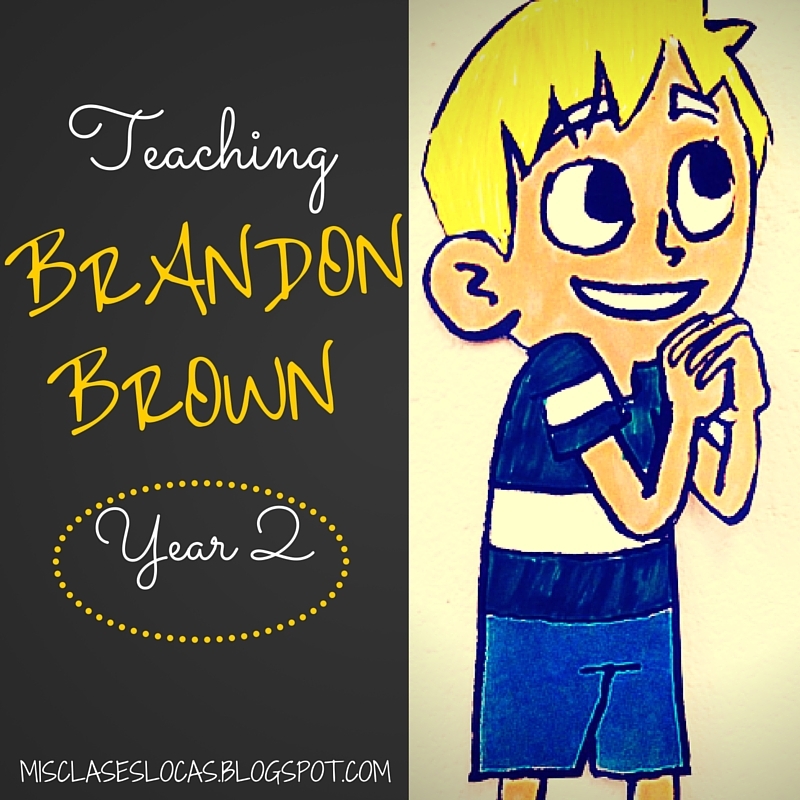 What other resources do you use to teach brandon brown?